EXCITING NEWS! Bridging the Gap is coming to Attleboro High School in May 2017. More details to follow. 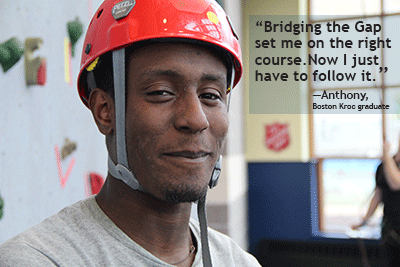 The Massachusetts Juvenile Detention Alternative Initiative reccommends The Salvation Army Bridging the Gap Program. See flyer below! For more information or questions regarding Bridging The Gap, please contact the Attleboro Bridging the Gap Director, Daniel Dore. 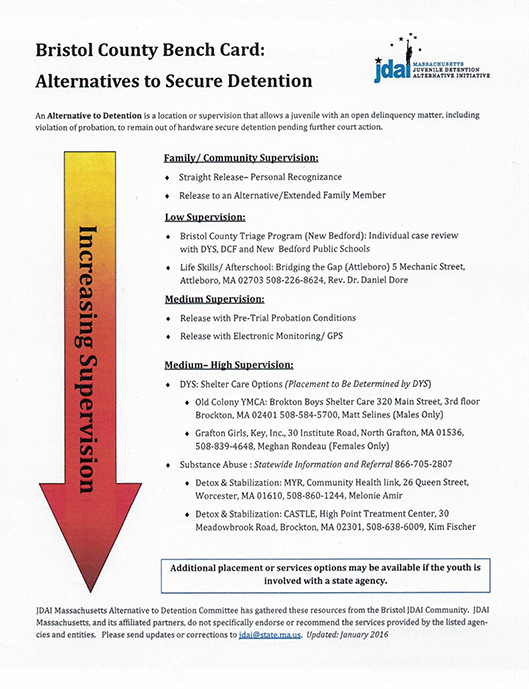 He can be reached by phone at 508-226-8624 or through email at Daniel.Dore@use.SalvationArmy.org.